I feel like I never have enough of the 'right' necklaces. It either sits in the wrong spot, or is the wrong color. So I decided to make my own. 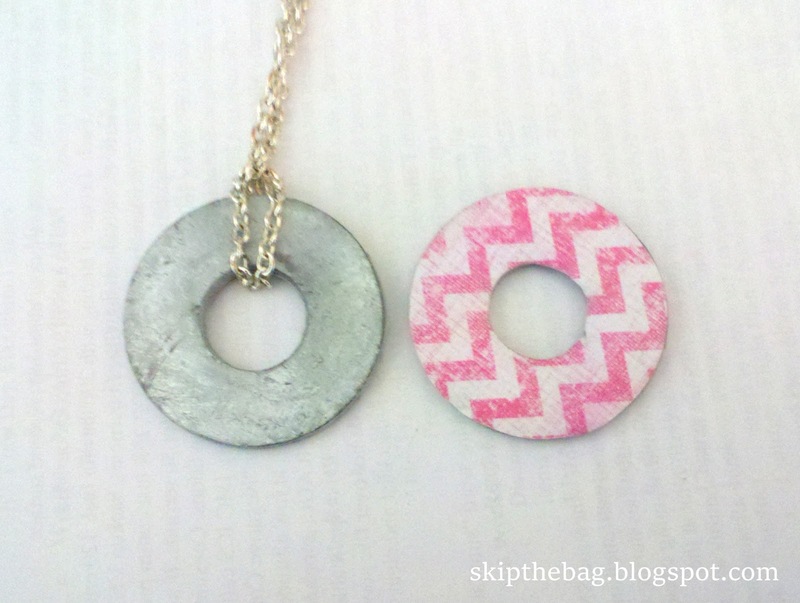 Via Pinterest, I found a very intriguing idea from Scarletrevolution's Etsy: Washer necklaces. 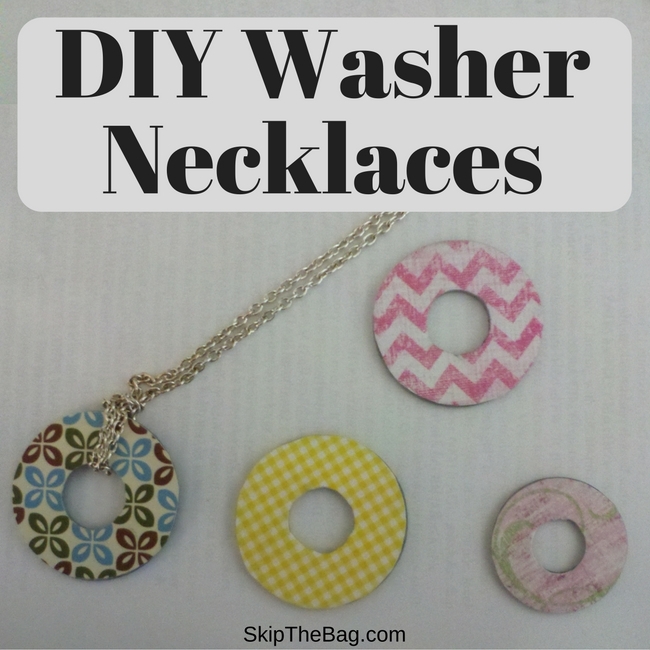 While I could have purchased her washer necklaces, I figured I could make some of my own. 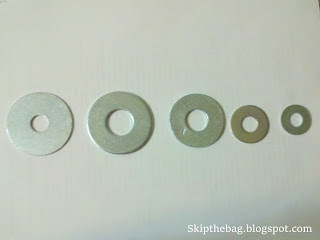 I would get washers, cover them with scrapbook paper using mod podge. Any variety of washers can be used. So far I've only made the ones shown above. However I recently went to Lowe's and bought all of the ones shown below which have a variety of sizes, widths, and weight. 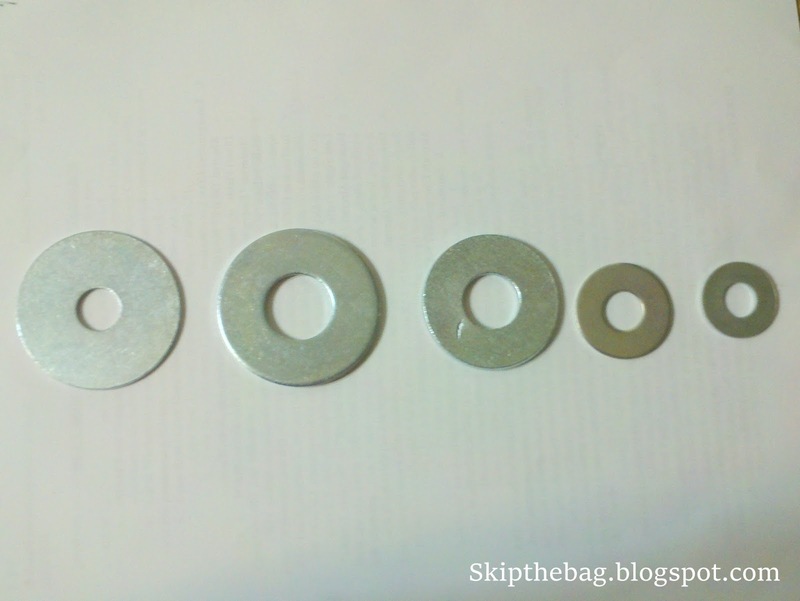 It would be very easy to upcycle some old washers if you've got some hiding in the garage. However if I have two contrasting colors or complementary colors hanging them like this would be fun! These are incredibly easy to make. 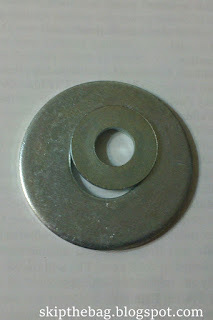 I simply found a washer and some scrapbook paper that I like. The site which inspired me used comics, so you can probably use any paper with a design or picture you like. I traced and cut the shape out of the paper and used mod podge to attach the paper to the washer. I had the matte mod podge, but I think a glossy one would be better and make them look better. Another option would be us use an enamel coating. The chain is one I took off an old necklace I had. Right now the back of the necklace is still unfinished. Unfortunately the necklace likes to flip around some while wearing it so I would recommend covering the front and back. 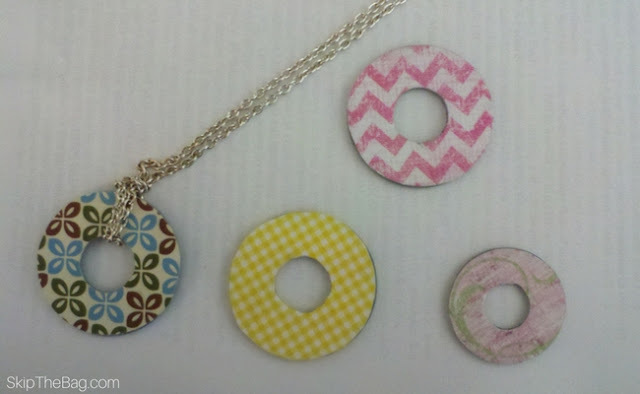 So with a few minutes of time you can have the perfect necklace for any occasion! 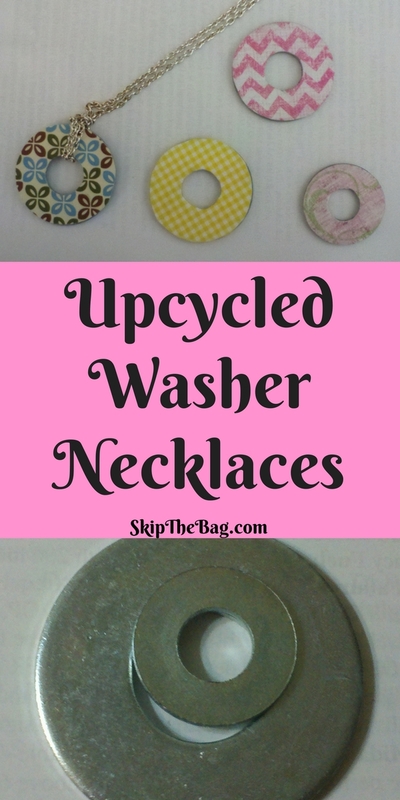 Looking for more upcycles? 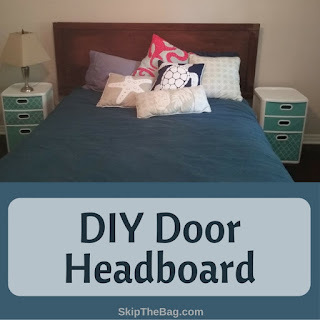 Check out the headboard we made from an old door! Clever! You could make all sorts of patterns and cool things with these! Yes! I did mine with scrapbook paper, but I suppose you could even draw your own design and mod podge it on! I love it! I can see a Christmas tree decorated with them.!! Thanks for reading. very cool! Thanks for sharing with us on the Homesteader Hop! This is so cute! I'm going to save this for around christmas time. Maybe I can do something in the form of a keychain for my boyfriend whose a mechanic. I'm sure he'll love it! That is a perfect idea! Thanks for sharing. These are really, really cool. And they are even cooler because they have been repurposed! Super cute repurpose! 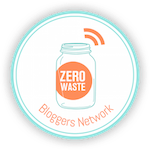 You'd never know they were washers!Thanks for linking up at #SustainableSundays!